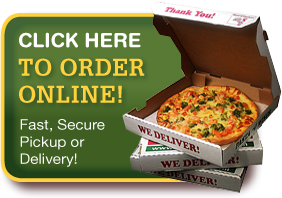 Find your Teresa's Pizza in Duncansville for Pizza and More! Teresa’s Pizza is located at 177 Glimcher Dr in the Martin’s Plaza in beautiful Duncansville which was founded by Samuel Duncan in 1830. 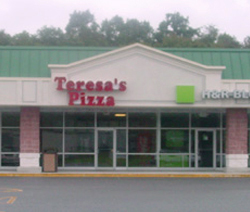 Teresa’s Pizza serves Duncansville, Holidaysburg, and surrounding communities.